According to the U.S. Department of Health and Human Services, as many as 10 percent of pregnancies result in the development of gestational diabetes. 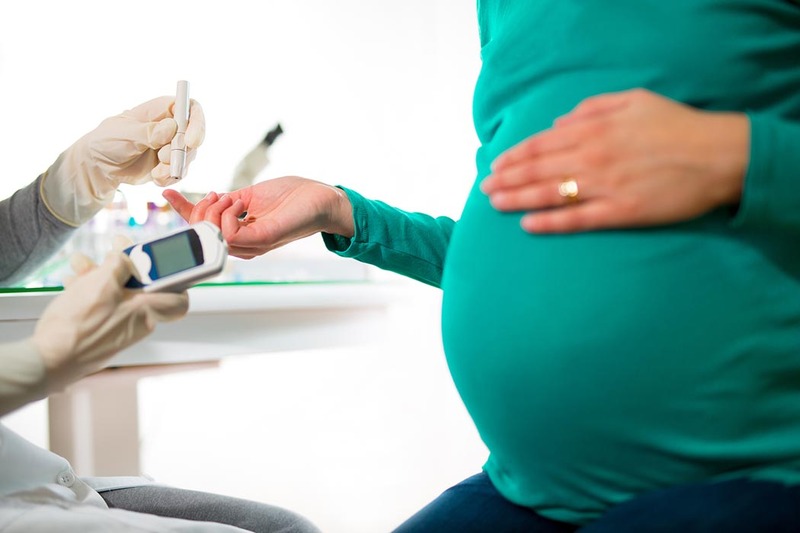 The condition is prevalent among pregnancy women – especially those over age 25 – because of increased difficulty for the body to produce insulin when pregnancy hormones are present. Gestational diabetes screenings are standard during the second trimester of pregnancies in the U.S., although some women may be screened sooner if determined high-risk for developing the condition. Diagnosis of gestational diabetes places mothers at an increased risk for other pregnancy complications and is more likely to lead to a caesarian section delivery. The disease also leads to higher birth weights and requires careful oversight of diet, nutrition and activity levels during pregnancy. In some cases, diabetes medicine and/or insulin may be necessary to regulate blood glucose levels.